What Is The Cost Of Homeowners Insurance? Homeowners insurance is a policy of coverage that provides protection for your home and its contents. It is your only safety-net against financial disaster. Of course, it is possible to own property (or even land) without having any insurance at all. Owning property, however, comes with some big responsibility. And there are simply too many risks involved with owning property to be ignored. After all, homeowners have a liability towards everybody who enters their premises - not just family. It doesn't matter whether it was through negligence or oversight, as a property owner, you have the responsibility to ensure your home is safe. A well-structured policy will ensure that you remain protected against any crippling financial responsibilities. 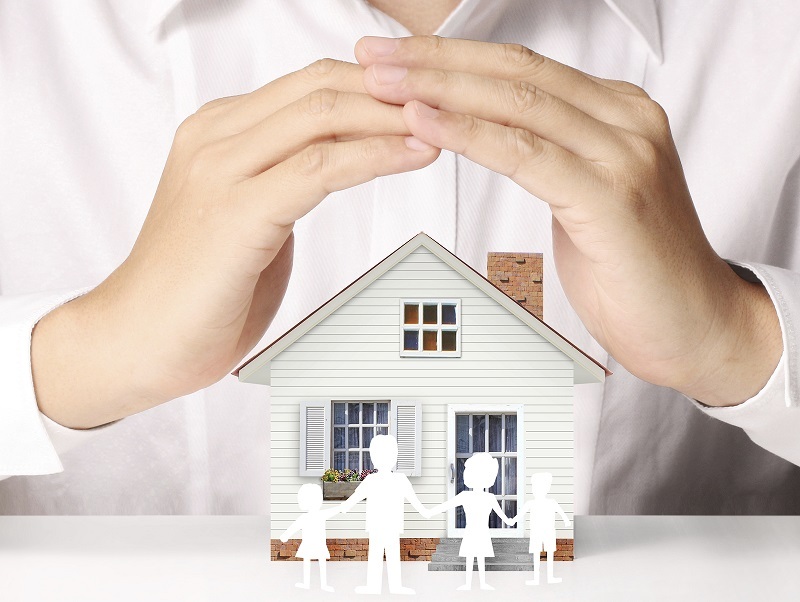 A standard policy can provide financial protection for both your home and your belongings. This policy should include liability coverage, as well as, financial coverage for any injuries. EXPERT TIP: As you consider the expenses that will affect the amount of coverage you need, be sure to base the costs of rebuilding your home on the current construction costs and not on the price you originally paid for your home. The cost of your land shouldn't be included. What Much Does Homeowners Insurance Cost? The average annual premium in the U.S. is just over $1,000 annually. Depending on your location, your premiums can range from as little as $500 a year to as much as $1,500 or more for higher-risk locations. For example, those who live in states with the highest susceptibility to far-reaching natural disasters will have the highest premiums. Here is a breakdown of the national average costs of homeowners insurance per state. What Factors Affect My Insurance Premiums? Companies will consider everything from regional claims history, crime rates for a specific area, and even your home's proximity to a fire hydrant and major intersections as they determine your coverage and policy costs. EXPERT TIP: Never make the mistake of purchasing a property without checking the previous owner's claims history. Many new homeowners are caught unaware once they realize that previous claims affect the rate of their current premiums. Request the seller's C.L.U.E report to figure out if your insurance premiums will be affected. How Much Will My Insurance Pay Out? When you make an insurance claim, compensation will depend on several factors. Most notably, on whether you are insured for replacement value or actual cash value (ACV). A replacement cost policy will cover the current costs of replacing your home or belongings up to the limit of your policy. Generally, there's no deduction for depreciation. For example; if a fire destroys your 10-year-old television, replacement coverage will pay the full costs of replacing this item regardless of the original purchase price or current fair market value of a used item. An actual cash value policy will also pay to replace your home or belongings...BUT...there will be a deduction for depreciation. This will impact the amount an insurer pays out for your claim. To use the same example as above; should a fire destroy your 10-year-old television, actual cash value coverage will pay a percentage of the replacement costs because it has been used for 10 years. This type of claim takes into consideration the value of this item which has depreciated over time below the original purchase price. EXPERT TIP: You should conduct a personal home inventory. Make a detailed list of everything you own and the current cost it would take to replace these items if they were stolen, lost, or destroyed. How Can I Lower My Homeowners Insurance Costs? There are a number of steps you can take to lower the costs of your homeowner's insurance. One of the essential steps to finding the best premiums is to shop around. Comparing policies from a variety of companies can help you to choose the best coverage at a lower rate. EXPERT TIP: Comparing quotes gives you the best opportunity to figure out the current pricing trends in your region and also gives you a feel for the type of service you will be receiving from your potential insurance carrier. Don't be afraid to shop around. Whether you currently have homeowners insurance or still looking at quotes, there are several surefire ways of getting lower premiums. Whenever you are purchasing a new policy or renewing an old one, you have the opportunity to figure out if you might be overpaying on your insurance. 1. Combining multiple policies - Bundling multiple policies with the same insurer can also help you to lower costs. If you combine your homeowners, auto, and other policies, you could save as much as 5-15% on premiums. 3. Reducing your risk of theft - Adding deadbolts on all exterior doors alongside anti-theft devices such as burglar alarms, barred windows, motion detector lights, as well as paid home monitoring services may have a higher up-front. However, you can save as much as 20% or more on your homeowner's insurance premiums annually. 4. Reduce the risk of disasters - Fire alarms, smoke detectors, carbon monoxide detectors can all lower your premiums. Other measures that could serve to lower your premiums include adding storm shutters, reinforcing the roof with stronger materials, or even reinforcing an older home to make it more earthquake resistant. 5. Maintaining a good credit record - Insurance carriers make use of credit information to calculate premiums. In general, people with poor credit pay at least twice as much as people with excellent credit. Your home is one of the largest investment you'll make in your lifetime. Taking the extra steps to protect this investment is an absolute a no-brainer. Equally, taking time to read the fine print of your policy beforehand could potentially take some stress out of a high-tension situation when damage, injury, or disaster occurs. One of the biggest mistakes a homeowner can make is to be underinsured. If you are underinsured, you could be facing financial disaster. No matter what part of the country you live in, flood coverage should be considered. For those who live in a coastal region ( near a lake or river, or within the floodplain ) this policy is certainly worth its weight in gold. If you live in an especially humid region or have an older home, you should consider asking about additional mold insurance and sewage backup protection too. This certainly could prove to be a worthwhile expense considering the cost of mold removal and remediation. Another common mistake many homeowners make is to purchase a policy with a coverage based on the amount owed on the mortgage, or even the current value of your home. Unfortunately, these amounts are often far less than what you would actually need to rebuild your home. You should never assume that any type of coverage is included in your standard homeowners insurance policy. Be sure to clarify with your insurance carrier what is covered and what is not so that you can have peace of mind. Get Precise Quotes In Your Area Today! 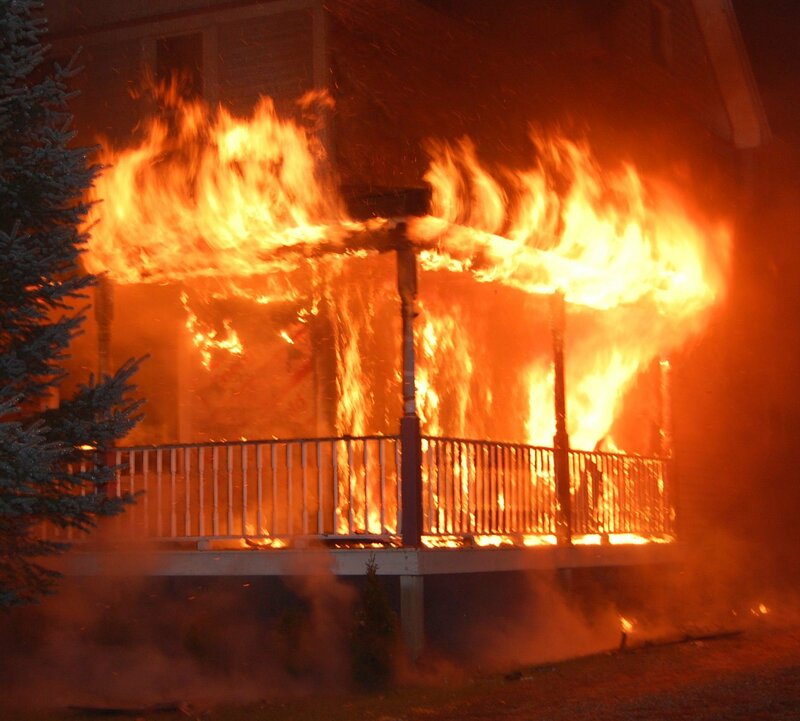 Does your homeowners insurance policy have you totally covered? You may need some additional coverage. 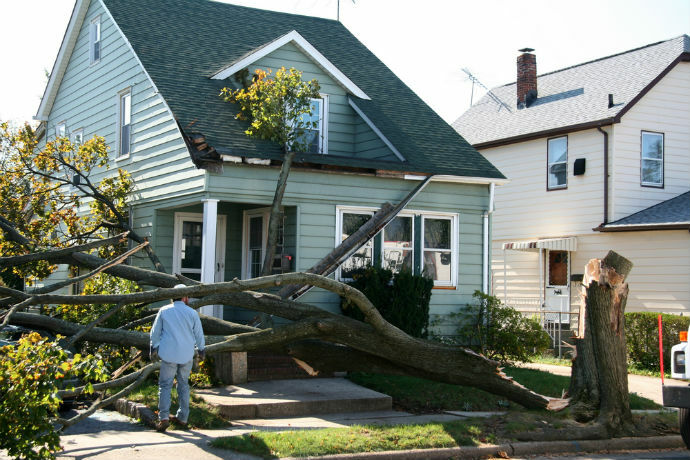 The cost of your homeowners insurance will depend on several factors.